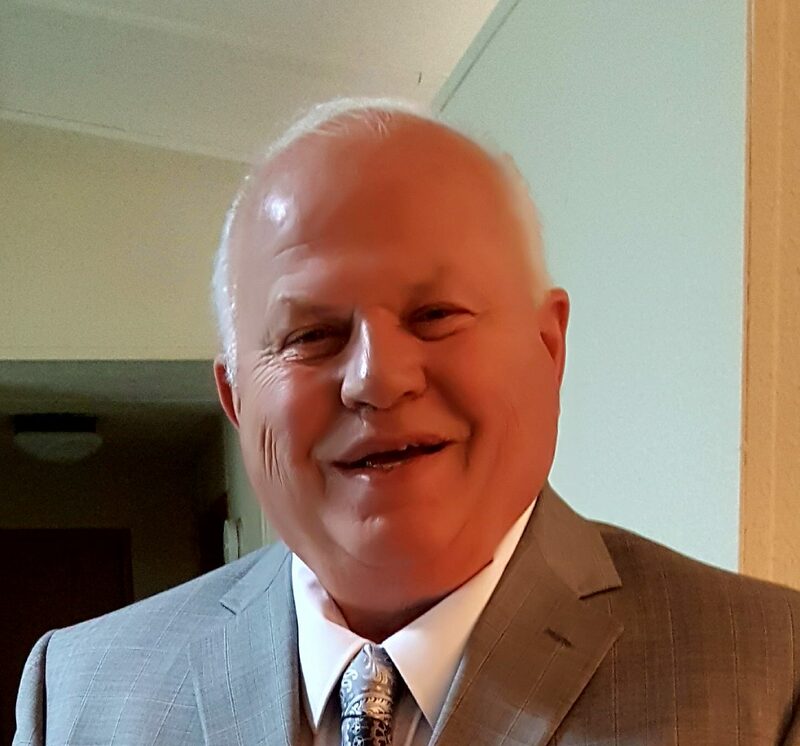 Donnie Arvin, 72, passed away suddenly on Monday, August 6, 2018. Donnie was born in La Grande, Oregon on November 06, 1945. His family moved to Salem, Oregon when Donnie was young. When he married his first wife, Mary, they moved to Tillamook, Oregon to start a life together and raise their children. Donnie was an avid hunter and fisherman in the day. Tillamook County forest was his territory for these hobbies. He worked in the forest as a logger, building roads and monitoring suspicious activities. Donnie was extremely versatile in his careers. He worked in the logging industry, the local lumber mill, a salvage yard, truck driving for a Tillamook business, mechanic work on semi-trucks and as a heavy equipment operator. Donnie and Shirley Jean met in Tillamook June 1991 and moved back to Salem that summer. While in Salem, Donnie worked for a local sand and gravel company, Oregon State School for the Blind, Polk County jail in Dallas and later at another sand and gravel company in Dallas. In their life together, many exciting fun times were had: such as motorcycles, camping and RVing across the country. However, the most important is when he turned his life back to Jesus, the heavenly Father and his LDS religion to help him fight his way back to some order and peace in his life. Donnie and Shirley Jean were married on May 18, 2007. With Donnie’s help and guidance, and additional support of family and friends, Shirley also joined the church. Soon thereafter, they were sealed to each other forever in the LDS Temple in Portland on May 18, 2017. Their affiliation with the church and strong commitment to their faith has offered much comfort and joy to both. Donnie was blessed in life with 4 children, 11 grandchildren and 12 great grandchildren. They have offered him a lot of pride and joy. He has several brothers and sisters and numerous nieces and nephews and was preceded in death by a son Greg Arvin, his mother Velma L. Kennedy Arvin and father Edward Milton Arvin. Donnie and Shirley Jean filled their life with many wonderful pets…they were their “kids”: 5 wonderful dogs, 4 cats, many Koi fish, and too many to count of God’s little hummingbirds. In the mobile park where they lived he seemed to be the caretaker of the many birds and ducks. Keeping busy with all these creatures was his joy as was his passion of yard work including his vegetable and flower gardens. He always wanted everything to look nice for everyone. He was beyond gifted with the talent to build, create, repair and even took up sewing in his later years. His patience for all these hobbies was astounding. What a great brother in law! I was very proud to know you as a person. I will miss all your great stories. May you Rest In Peace. Donnie…you are gone way to soon. We had so much fun at our last visit. We will take good care of Shirley…you are now our guardian angel . Shirleyjean, so sorry for your loss. I’m glad I was fortunate enough to have Donnie as my Home Teacher and I will greatly miss this good friend & wonderful man. Whenever Donnie would share his testimony of his love for the Savior, I would feel that Christ-like love. He always brought sunshine into my home. I’m so glad you and Donnie were sealed in the Lord’s temple. I pray that the Lord is comforting & blessing you through these difficult difficult days ahead of you. This time too shall pass. I love you and am praying for you. I am so sorry that brother Arvin has gone on. He will be greatly missed. Thank you for writing that beautiful tribute! I loved reading it and learned a lot about Brother Arvin. I pray that the Lord will comfort you and show you how much he loves you and Brother Arvin! Shurley, you have been so strong during these trying times and I know Donnie is very proud of you. I know I am. Donnie my dear, this is hard, very hard. BUT, I know you are doing your work and watching over us. I miss you and love you so much. Thank you for trusting Johnson Funeral Home with Donnie’s arrangements. He is an example of Christ-like service to the end.